Some of the most popular things to do in Bangkok involve viewing and sometimes interacting with sea creatures, reptiles, and animals. The most popular Bangkok Zoo & Animal Parks are Sealife Aquarium where you can learn about marine creatures and even go dining with them. 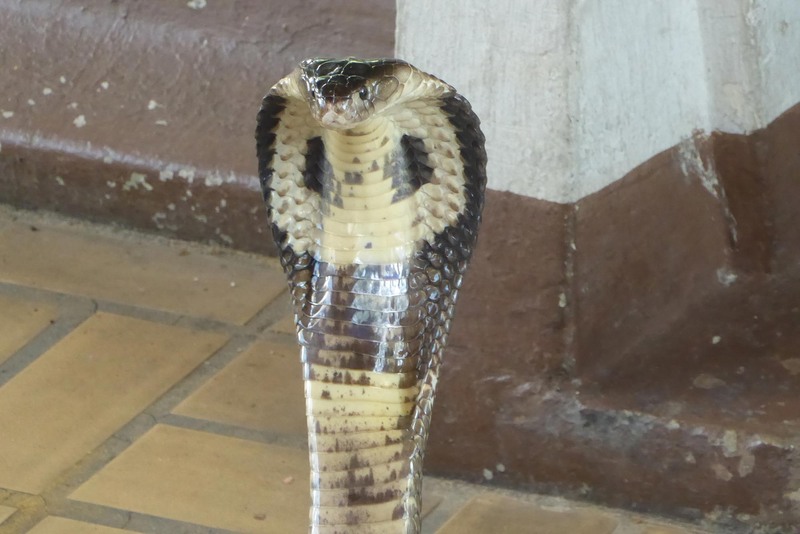 The Queen Saovabha Snake Institute where you can learn about and see poisonous and non-poisonous snakes and even take a selfie with a python. The Samutprakarn Crocodile Farm where you can see various crocodiles from babies to fully grown monsters. You can also watch a live crocodile wrestling show and feed crocs yourself. 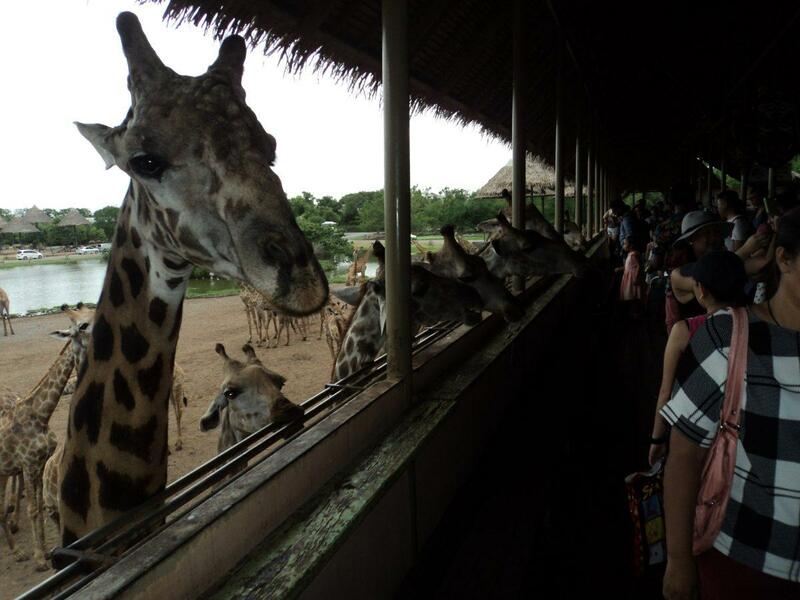 Safari World is an open wildlife park just outside Bangkok where you can see Lions, Tigers & more. The Crocodile Farm & Safari World both have Elephant Shows. In Ayutthaya, you can visit the Royal Elephant Kraal if you want to take an Elephant ride. In Bangkok’s Parks, you can feed fish, & see Squirrels & giant Monitor Lizards. For smaller animals, Bangkok has several animal theme cafes where you can interact with dogs, cats, raccoons, meerkats & more. Read on for the full info. 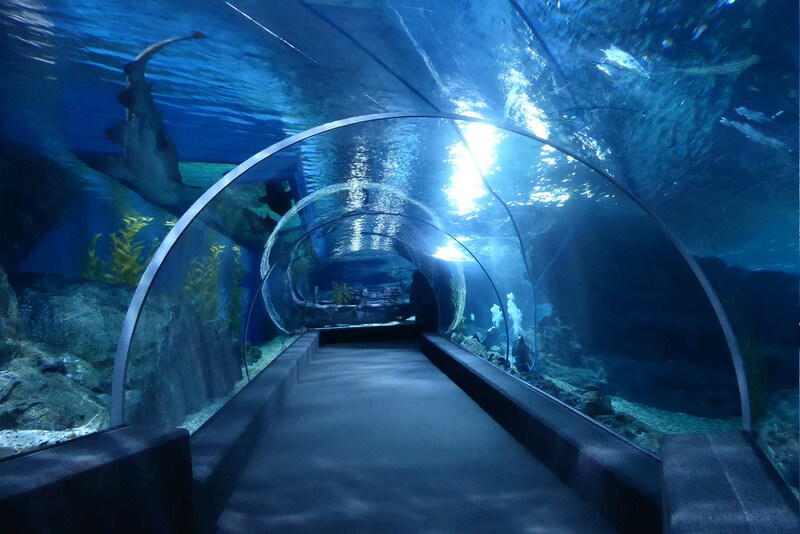 Sea life is the largest aquarium in South East Asia covering 10,000 square meters. It features 30,000 marine creatures from all over the world including many rare species. It is in the basement of the Siam Paragon Mall in central Bangkok. 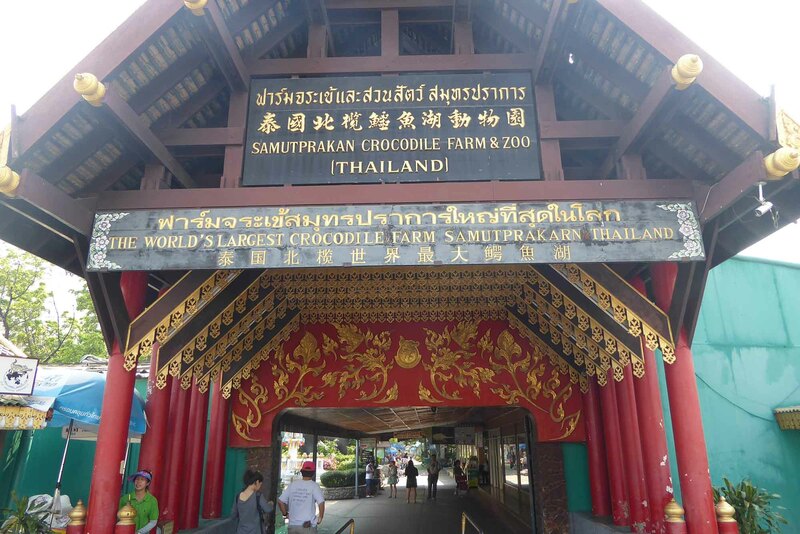 The Samutprakarn Crocodile Farm is the world’s largest. It’s in Samut Prakarn province just outside Bangkok but is easily accessible. There are 60,000 crocs at the farm from babies to adult monsters. The farm contains the largest estuarine crocodile in captivity named ….